There is a popular Spanish saying about football: cada español tiene dentro un seleccionador (every Spaniard has a national team manager inside). Extrapolating from this, we can claim that every Spaniard has a president or a judge inside. 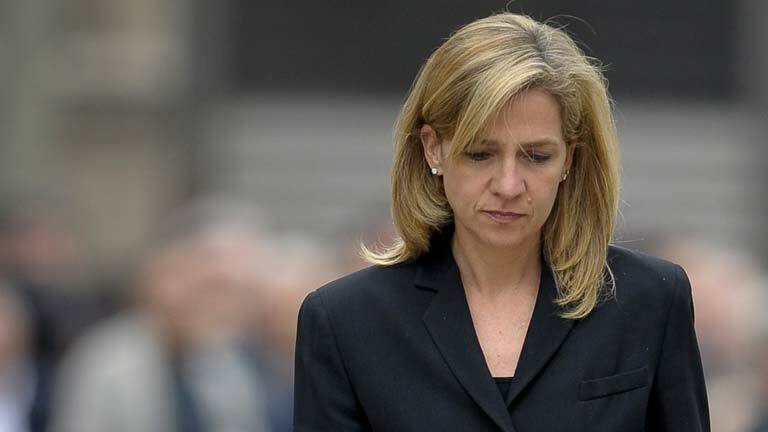 There are plenty of opinions about who will be the next President of Spain, about Infanta Cristina’s trial or the causes of sexism. However, when opiniones (opinions) turn into valoraciones (judgments), things change… at least in grammar. Keep reading to know more about this. Las opiniones are information we provide about what we think is real or not. In some way they are objective (in spite of the paradox). We don’t express our feelings, just a fact. If our opinions are afirmative (real opinions) we need to use the indicative in the subordinate clause: verb of opinion + que + indicative verb. Creo que la corrupción continuará este año (I think corruption will continue during this year). Pienso que todos somos iguales ante la ley (I think all are equal before the law). Me parece que la violencia doméstica tiene solución (I think domestic violence has a solution). If our opinions are negative (unreal opinions) we need to use the subjunctive in the subordinate clause: verb of opinion + que + subjunctive verb. No creo que la corrupción continúe este año (I don’t think corruption will continue during this year). No pienso que todos seamos iguales ante la ley (I don’t think all are equal before the law). No me parece que la violencia doméstica tenga solución (I don’t think domestic violence has a solution). Verb ser (to be) + adjective + que + subjunctive verb: Es necesario que la corrupción termine este año (It’s necessary that corruption stops during this year). Verb estar (to be) + adverb or adejective + que + subjunctive verb: Está mal que no seamos iguales ante la ley (It’s wrong that we are not equal before the law). ¡Qué + adverb or adjective + que + subjunctive verb! : ¡Qué injusto que la violencia doméstica no tenga solución! (It’s unfair that domestic violence has not a solution). For impersonal subjects: we speak in general, not for a specific person. Verb ser (to be) + adjective + infinitive: Es necesario terminar con la corrupción este año (It’s necessary to stop corruption during this year). Verb estar (to be) + adverb or adjective + infinitive: Está mal no ser iguales ante la ley (It’s wrong not to be equal before the law). ¡Qué + adverb or adjective + infinitive! : ¡Qué injusto sufrir la violencia doméstica! (It’s unfair to suffer domestic violence). Eso de + infinitive + verb ser or estar + adverb or adjective: Eso de robar el dinero público es asqueroso (stealing public money is disgusting). These are just some examples about giving opinions or judgments but you can always go deeper: just reserve a free trial lesson via Skype here. Es increíble que no hables español todavía (it’s unbelieveble that you can’t speak Spanish yet), ¡qué bien que www.spanishviaskype.com pueda ayudarte (it’s good that www.spanishviaskype.com can help you).